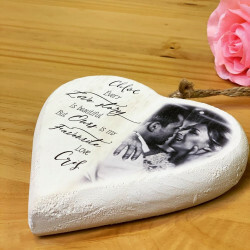 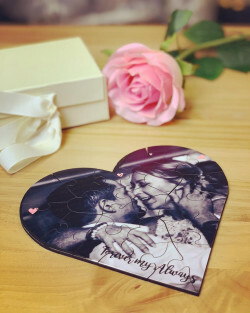 Show your love for your boyfriend with the perfect personalised gift! 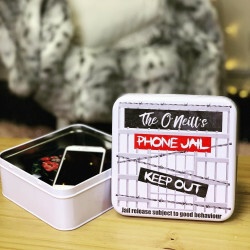 Thinking of gift ideas for your boyfriend can be difficult at times, especially when they don’t give you any suggestions. 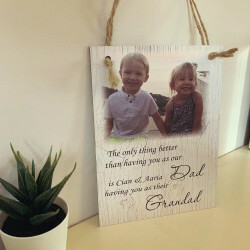 We understand this and that’s why we provide a selection of fantastic gifts that can be personalised the way you want. 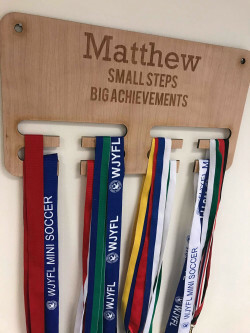 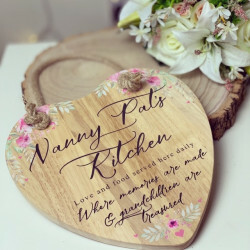 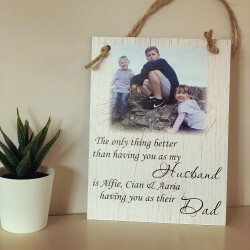 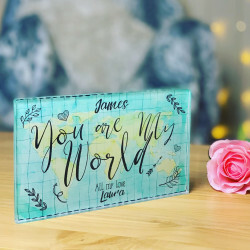 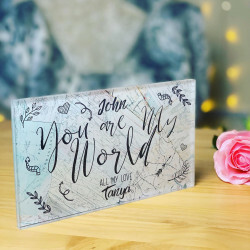 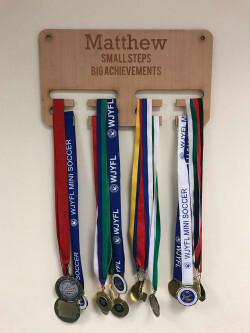 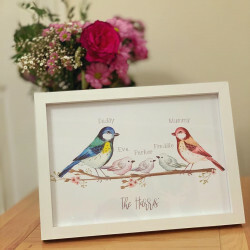 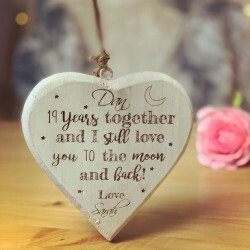 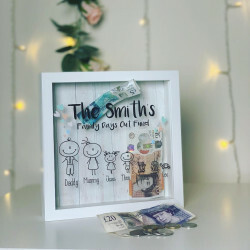 We have a whole collection of amazing personalised gifts for boyfriends that are perfect for his birthday, for Christmas, or for any other special occasions! 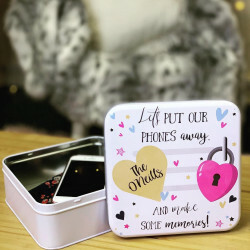 Why Choose Our Personalised Gifts for Boyfriend? 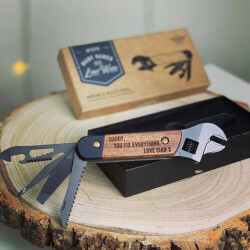 If you’re struggling to think of gift ideas for boyfriend, then maybe our handcrafted collection of gifts can give you some inspiration. 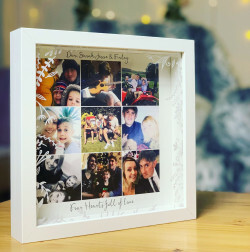 Whether you are looking for the perfect gift for his birthday or for your special anniversary, we have a whole collection of spectacular presents for boyfriend that are perfect for any occasion. 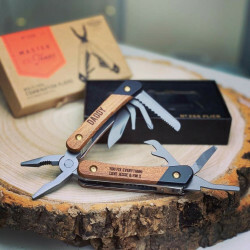 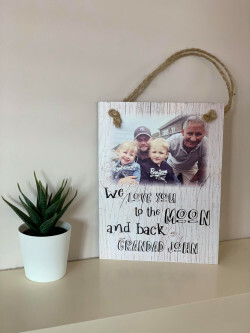 When it comes to crafting gifts for boyfriends, we have years of experience and expertise, so we know what’s important in a great gift for him. 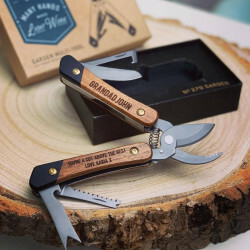 Our presents for him are not only designed to impress, but they have also been treated with care. 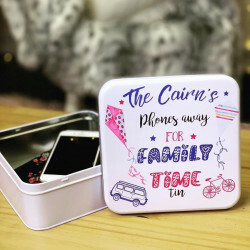 Adding a personal touch always makes a great gift, so why not personalise the gift to make it unique to him? 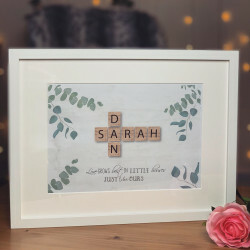 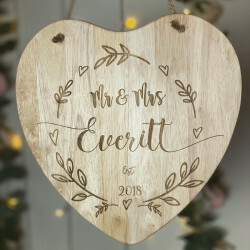 Personalising the gift can be as simple as adding his name, or you can even add a special message to make it more romantic. 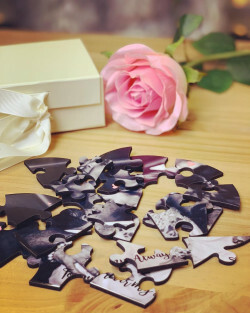 To make the gift even more special, you can take advantage of our luxurious gift-wrap service. 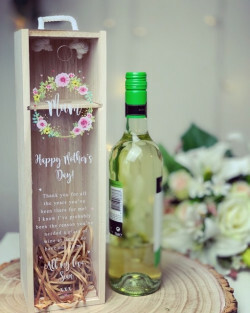 Simply use the ‘Gift Box’ option when you personalise your gift and we can take care of the rest for you. 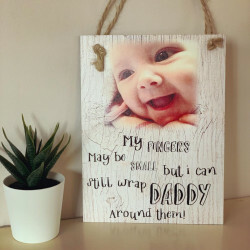 We also offer UK-wide delivery so you can rest assured that we can deliver the gift straight to your door wherever you are, in the UK.